MARYVILLE –The Missouri Western Track & Field teams made history this weekend at the Bearcat Invitational. Hanna Williams became the first Griffon to register an NCAA Division II automatic qualifying mark when she bested her own school record with a 54.37 in the 400m. Williams also earned herself a provisional in the 200m. 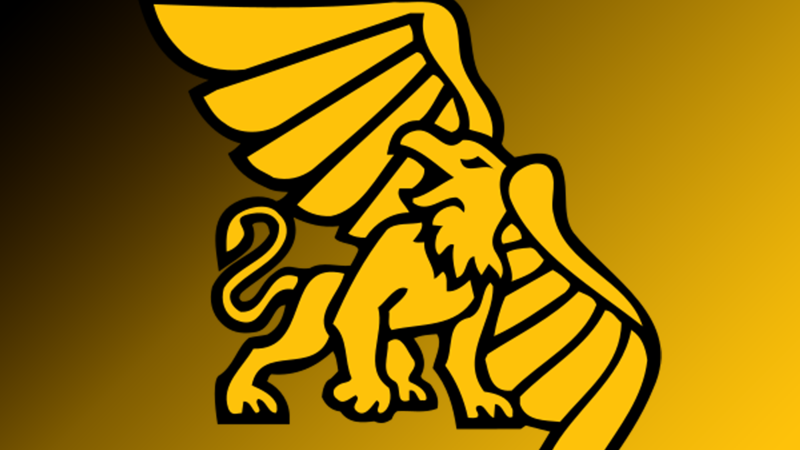 In all, Griffons broke 11 school records and turned in four NCAA DII provisional or qualifying marks. MWSU also had 11 top-5 finishes. 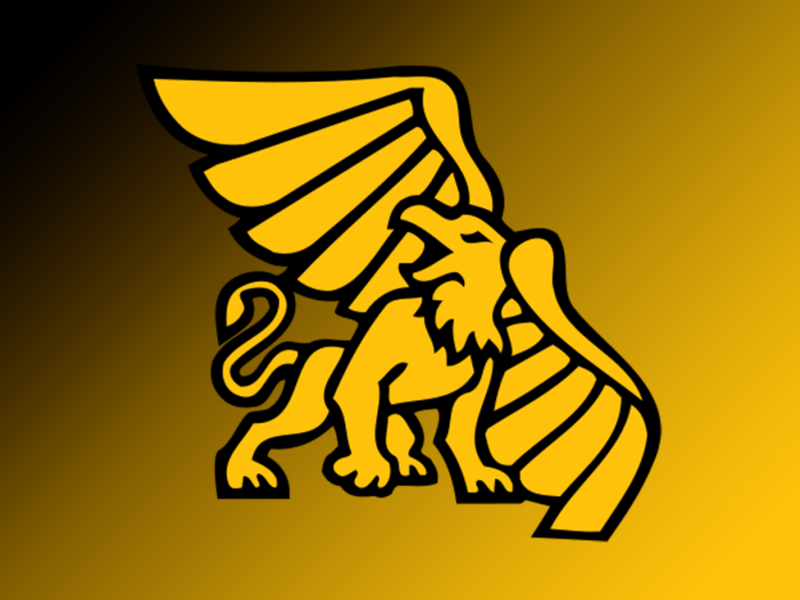 The outstanding performance by the teams came just two weeks before the MIAA Championships will be held in Maryville, a track where MWSU has competed three times this winter.